Building a successful business takes effort and time, but without caution, all the effort expended building a thriving business can be rendered in vain by poor strategic decisions. Utilising Google Adwords is a big strategic step for any business with the ambition of building its value and increasing sales. Estimating conversion value is a simple process once you have the right information, data is key. As such, all aspects of the service that confer beneficial attributes must be properly factored in. 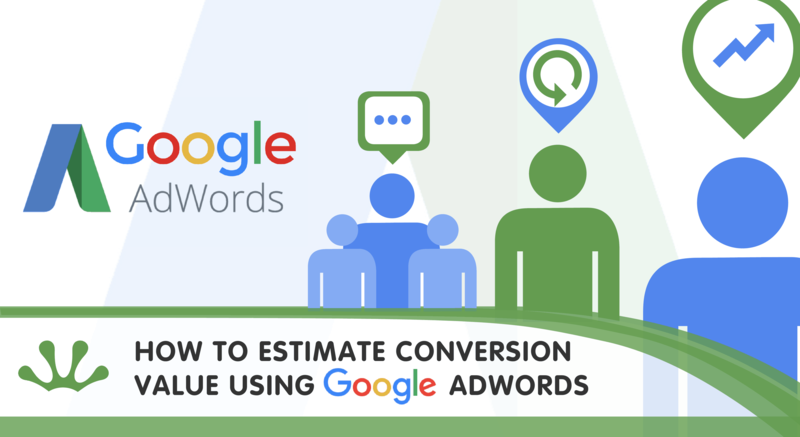 Estimating the value of each conversion made possible by Google Adwords enables informed decision making and provides helpful insight among many other benefits. Above is a step by step description on how you can estimate conversion values.